PCMark seems to think the P4 2.66 and XP 2700+ perform about the same. Overclocking brings a very substantial performance boost to our the powerful little AthlonXP 2700+. When teamed up with an ATi Radeon 9700 Pro, breaking 14k 3DMarks is easy. Amazing, when the XP 2700+ is overclocked even with the Radeon 9700 Pro at stock we are able to break 15k! 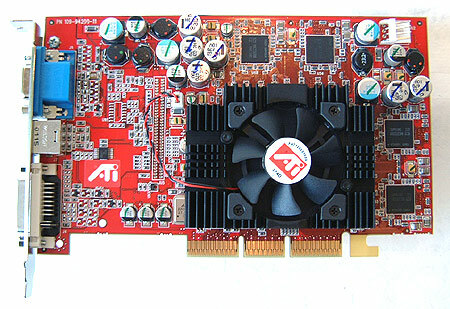 Stay tuned for more on the ATi Radeon 9700 - coming soon!